Just in time for the beginning of the fall season, Shopbop unleashed one of their biggest sales of the season today: 20% off orders under $500 and 25% off orders over $500. Although it may not seem like that great of a sale, there are 192 (!) pages of items, many of which are hard to find at any type of discount usually. To cut down on time spent perusing, I'd definitely take advantage of the filter options and filter by your favorite brands and what type of item you're looking for. Things seem to be selling out quickly, so if you want something, don't hesitate! 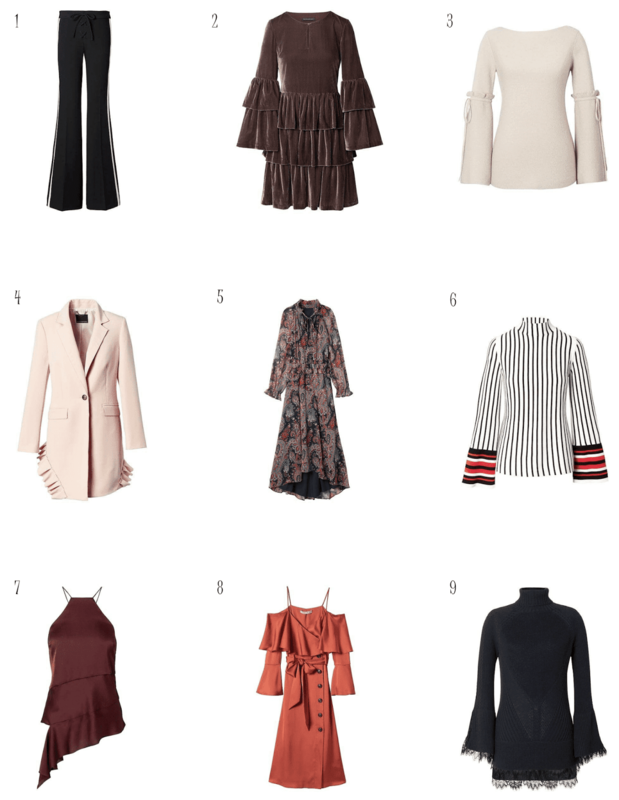 I went through and picked out some of my favorite items that are (relatively) affordable, given the brands Shopbop carries. That being said, however, items from brands like Free People and BB Dakota will probably be discounted further at other retailers farther along in the season, so don't think 20% off is the best you'll get. For more splurge-worthy items that don't usually go on sale, like designer jeans & my favorite brand of boots, this is a great opportunity to get them at a discount! I would definitely focus on those types of items when narrowing down when to get. 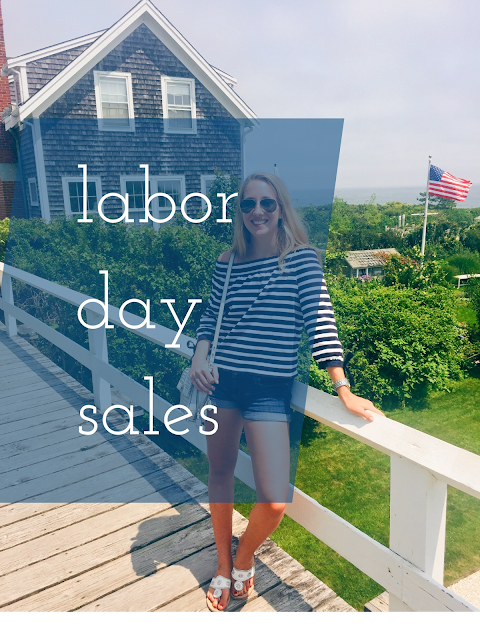 Below, I've rounded up (by item type) some of my favorites at various price points. Use the code EOTS17 at checkout - the sale ends Friday at 11:59pm! 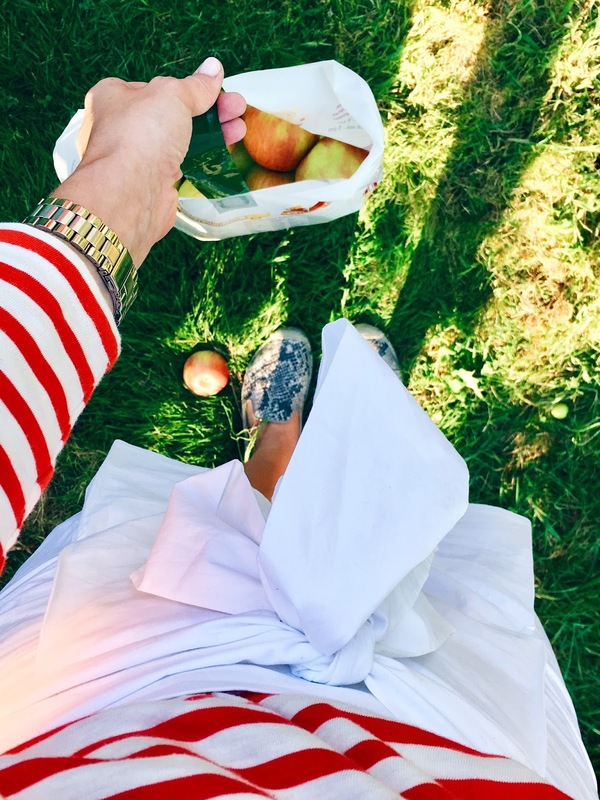 If there's one thing I make sure to do every fall, it's apple picking. In previous years, I was only able to go back home in CT during my fall break, which was always in mid-October. Sadly, in the past few seasons there were basically no apples left by this point. This year I made it a priority to go early! 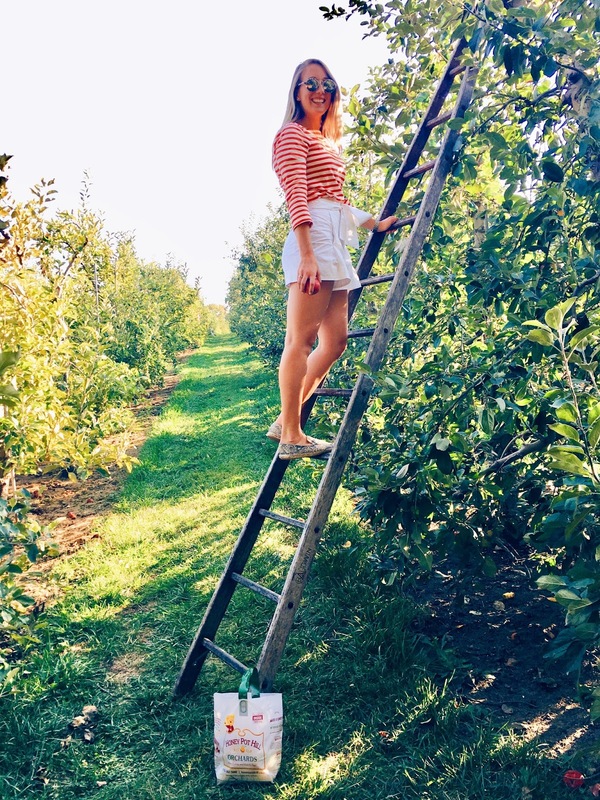 Although I didn't think I'd be able to find any orchards that lived up to the ones at home (Bluejay & Silverman's), I did some research and came across Honey Pot Hill Orchards in Stow, MA. It was about a 40 minute drive from Boston, through winding back roads and cute New England towns. Since it was almost 80 degrees, I opted for shorts and 3/4 sleeve shirt, both from J.Crew. Unsure of mud or dirt, I kept it safe with slip-ons, and of course packed sunnies in my purse as it was super bright out. If you continue walking, you'll come across the farm store which has bagged apples, apple cider, and of course, apple cider donuts and pies. There's also some farm animals around and a hedge maze across the street. We spent about an hour at the orchard, then returned home, and baked a delicious apple crisp. 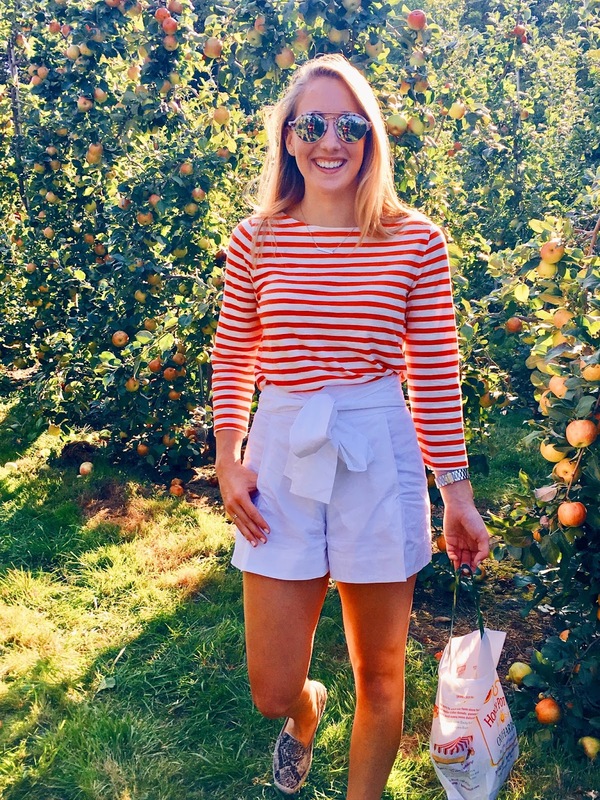 The perfect fall day (with summer weather!) if you ask me :) If you're in the Boston area, definitely visit Honey Pot Hill sometime this fall! I feel like Banana is another one of those brands where sometimes I love everything in the store and other times I'm completely ambivalent towards their pieces. I have to say, however, that the pieces I usually have been drawn to the most over the past few seasons are the ones from Banana's collaboration with Olivia Palermo. Having her design input helps to give the pieces a younger and trendier feel than typical Banana pieces. They're refined and work-appropriate while still making use of interesting textures and shapes. This season is no different, in fact, I think it may be one of my favorites. While going through the new arrivals from her collaboration, I found myself wanting way more than my wallet would ever allow. Here are some of the items my fall wardrobe needs wants.